Approximately 500,000 trucking accidents occur in the U.S. every year, and the vast majority of victims are occupants of passenger cars. Given commercial trucks’ massive weight, height, and greater ground clearance, the potential for devastating injuries and death is immense. If you or a loved one is struggling with the aftermath of a truck accident, contacting an experienced personal injury attorney is one of the first steps toward recovery. At De Caro & Kaplen, LLP, our seasoned attorneys uncover the dangerous conduct of negligent truck drivers and trucking companies to obtain justice for innocent crash victims. Contact us today to discuss your case. Our firm’s partners, Shana De Caro and Michael Kaplen, have been advocating for the rights of truck accident victims for over three decades. Our history of winning multimillion-dollar settlements and verdicts means that – when you hire De Caro & Kaplen, LLP to represent you – you get an experienced and skilled attorney who is truly committed to getting you the most favorable outcome for your case. 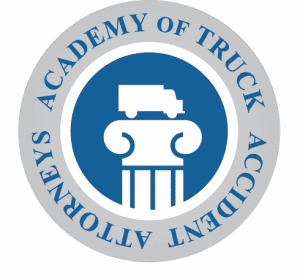 Our partners are both active members of the Interstate Trucking Accident Section of the American Association for Justice and certified as Advocates by the Academy of Truck Accident Attorneys. Learn more about us. In one case, a tractor-trailer rear-ended a vehicle on an interstate highway, causing brain damage to our client. De Caro & Kaplen, LLP discovered through our investigation that the truck driver’s logs showed he was driving in excess of the permissible time periods pursuant to federal regulations. We were able to establish that the truck driver’s inattentiveness to the road and driving conditions was the cause of this truck crash. Our efforts resulted in a settlement providing multi-million-dollar, lifelong financial assistance to our client. Your case begins with a thorough examination into why the truck accident occurred. In addition to reviewing police reports, we take the time to analyze the driving records of the truck operator and examine maintenance records maintained by the trucking company. Just as important, your attorney strives to understand the full extent of your personal injuries. Not only must the physical injury to your brain or other part of your body be considered; your lawyer must also demonstrate how your personal injury has affected your spouse, family, and your ability to earn a living now and in the future. Our goal is to maximize the value of your claim and obtain the largest recovery possible for you. At De Caro & Kaplen, LLP, you can rest easy knowing that we’re not only highly qualified, but compassionate and caring as well. One of our partners will personally handle your case and guide you through the litigation process, step by step. You’ll never deal with a middleman—only an experienced professional who takes pride in being your lawyer. Your access to justice is not dependent upon your financial situation. We don’t charge a fee unless we’re successful. 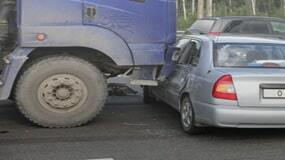 Under this system, you and your family can afford to retain the most qualified truck crash attorney in New York. 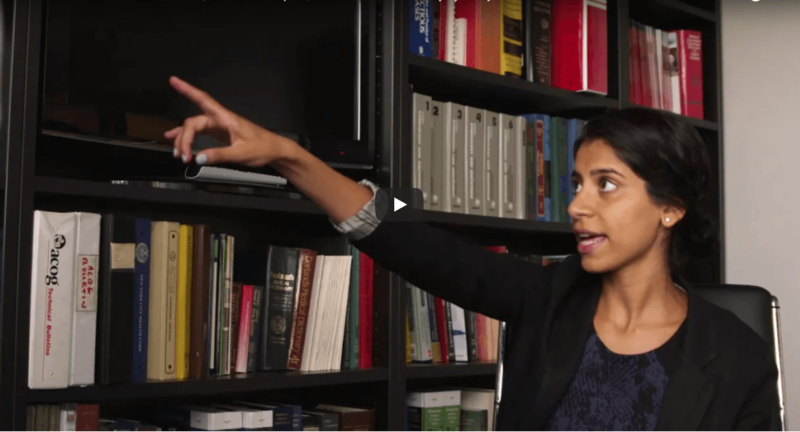 Were you or a loved one hurt in a tractor-trailer or big-rig collision? Don’t wait to pursue justice. Contact De Caro & Kaplen, LLP today to learn about your legal rights.